My family was given the opportunity to review some items from Leadership Garden Legacy. I was pretty excited to get these items. 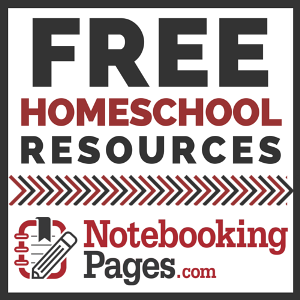 Who doesn't want to help instill more values and character into their children? Leadership Garden Legacy is a company dedicated to cultivating unique leadership qualities into children. The company started in 2007 and you can read more about them here. We received U.N.I.Q.U.E. 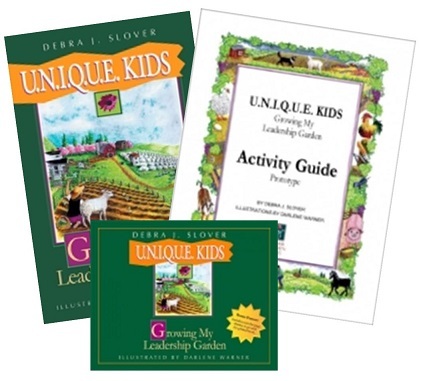 Kids Growing My Leadership Garden paperback book for ages 5 - 12, also the downloadable activity guide and MP3 download. The book is 8 chapters long and has some beautiful pictures in each chapter. The book takes you on a journey with Hugh the sheep. At the end of each fable it has some questions to answer. I read this out loud with all 3 of my children listening. I personally wish that this positive thinking book would have mentioned God within it. I loved the positive thinking within the book and within the stories however some of the topics where a little hard to follow and left me explaining more than I would of liked to. Everyone has "weeds" within their garden, that needs to be tended too but again I personally made it intentional to involve our Christian faith and how God wants us to live. Good leadership qualities are hard to find and they are very important, some of these stories had the kids talking about things they had done to each other that they could have handled differently. To see them talking about their actions and how to change them was awesome! The activity guide was a sweet bonus. The kids didn't do this every lesson simply because I have two that do not enjoy writing and I didn't enforce it simply because we had some awesome discussions. I simply printed the activity guide out and place in a binder for each of the kids to have. The MP3 download was a great additional tool. Sometimes I could turn that on and cook breakfast while hearing the same thing the kids where and it helped save me time. I loved that it helped them know when to turn the page as an extra bonus! On top of all that we also received the U.N.I.Q.U.E. 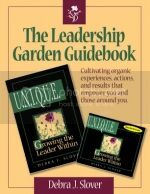 Growing the Leader Within softback book along with the physical copy of The Leadership Garden Guidebook and the MP3 download. This is very similar to the child version but for high school aged and above. As an adult using the younger version with my children I briefly skimmed over this set. It relates the same topics with some experiences from the author herself, with some of her personal life lessons. The activity guidebook would be a great tool for anyone. It has lots of visual aids and written exercises to work through. Neither of these programs takes a lot of prep time. The lessons are very brief and easy to give. On the downloadable items you just simply print them out. I did prepare by reading the first chapter before sharing with the kids to have a feel for the book. I personally read the Growing the Leader Within myself and didn't share it with the kids simply because of their ages. My children are ages 8, 9 and 12. We all enjoyed these books for the values they are teaching. We feel in love with many of the barn animals that where trying to teach Hugh good traits. As a mom I really enjoyed getting to have some great discussions with my kids. Parents are normally always trying to express good traits and character skills into their children so having this book express the same interest that I already have was a good way to prove they need them! 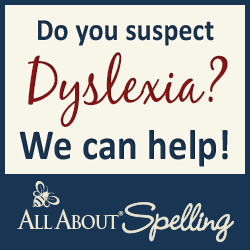 The author is offering The Old Schoolhouse readers a 20% “Spring Special Discount” on all of the kit listed above. This offer is good through May 31, 2013. Enter code: TOS-SS20D at checkout.